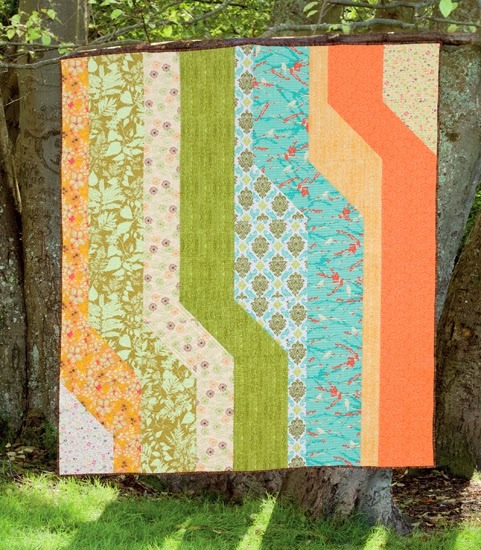 I love the cover quilt! Can't wait to get a copy of this. 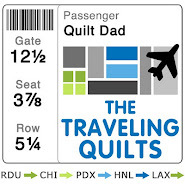 John, we will be selling your book at Q FIRST IN QUILTING. We have all your books for sale. Lauren has made your SHIFT IN PERSPECTIVE. See you soon. From what I've seen so far, this is a fabulous book! Can't wait to make Pacific Crest. WTG, John! 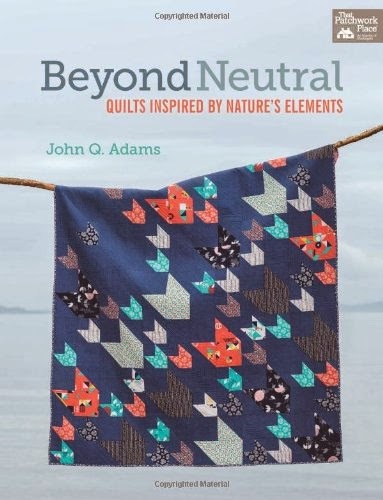 I'd love to have this book to see the rest of your wonderful quilt patterns. So excited to read this, I am currently downloading my review e-copy the publisher sent me! Will definitely post a review on Craftster and PMQG blog when I can! Congrats, John! can't wait to get my hands on your book! so excited and happy for you john! btw, i want your button for my blog, where's the link? Woohoo! Congrats on your first book!!! We just published our first one (with AQS) and there is NO other feeling like seeing it in stores!!! Best of luck! We sell your wonderful Book at Joann's Clovis, Ca. 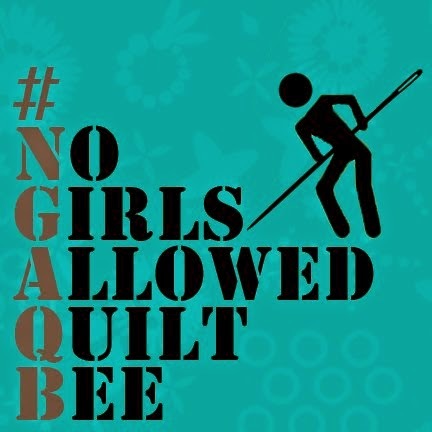 but I saw it at my local quilt Shop in Old Town Clovis called Quilter's Paradise. 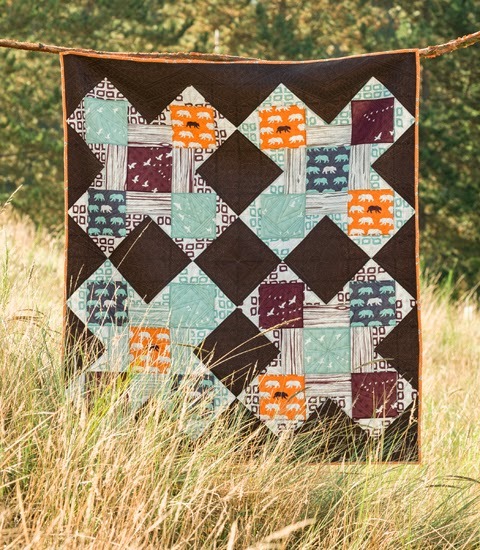 I was looking for some inspiration and pattern for a small Star Wars quilt using Glow in the Dark fabrics. And I found it in you Half Moon Bay pattern. I do have Pictures if you want them. 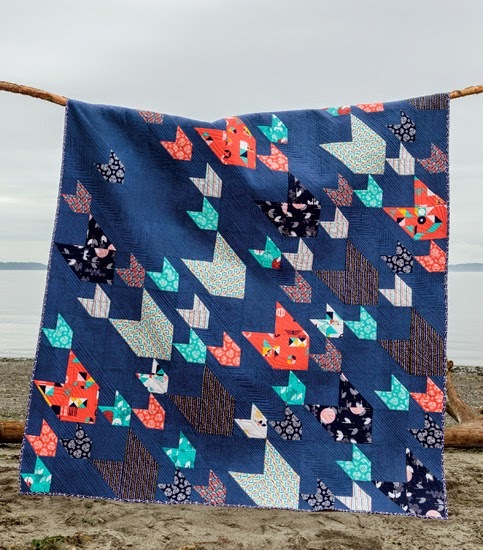 Any chance you sell just your pacific crest pattern by itself? I love it! No, unfortunately at this time the pattern is only available in the book.